Asaman ko choo gaya, jo asmaan sa vishal tha, dharti mein simat gaya, jo mitti jaisa narm tha. Kaun hai jo Atal reh paya zindagi bhar, Atal banke wo zindagi ko paa gaya. India is at a great loss today. Shri #AtalBihariVajpayee ji’s contributions to our nation have been innumerable. Thoughts and prayers go out to his loved ones. 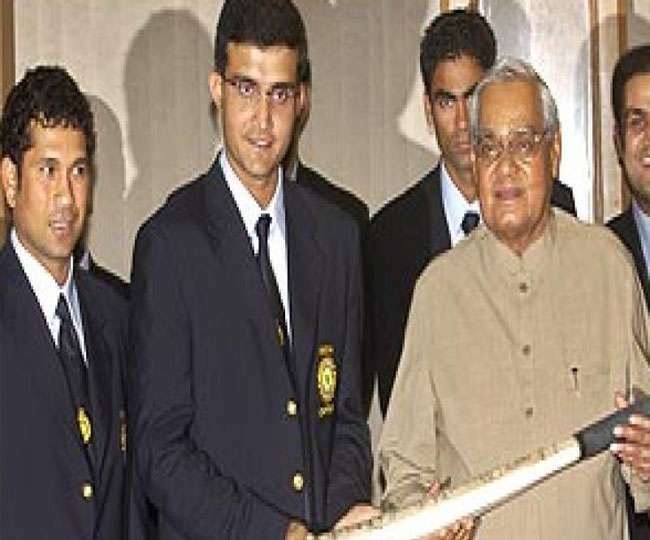 The Indian Cricket Team and BCCI condoles the sad demise of former India Prime Minister Shri Atal Bihari Vajpayee. Atalji dedicated his life in service of the nation.